The purpose of this award is to equip the learner with the knowledge, skills and competence to work under supervision as Door Security Personnel, performing practical security duties and procedures and responding to security situations in order to maintain a safe and secure environment for patrons, staff and members of the public. 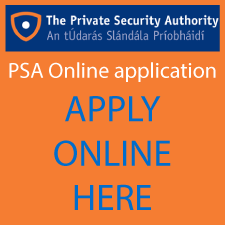 To apply for a Door Security Licence with the Private Security Authority (PSA), applicants must complete the QQI Level 4 Door Security Procedures training course. 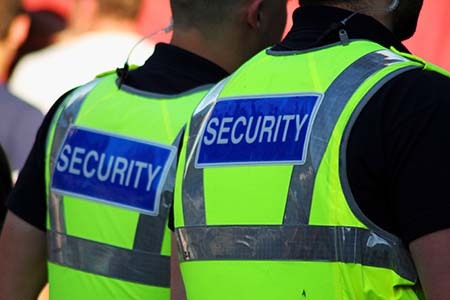 NCU Training is an Approved Training Provider of the Private Security Authority (PSA). Use appropriate communications skills and a range of customer service techniques in a variety of situations in the workplace. Duration: Duration of 100 hours of which 50 hours will be direct learning activities, 50 hours self directed. Entry requirements: QQI level 3 certificate or equivalent and/or relevant life and work experiences.